Unitech is the leader in Real Estate and Infrastructure Development in India and one of the top 50 Real Estate companies in the world. 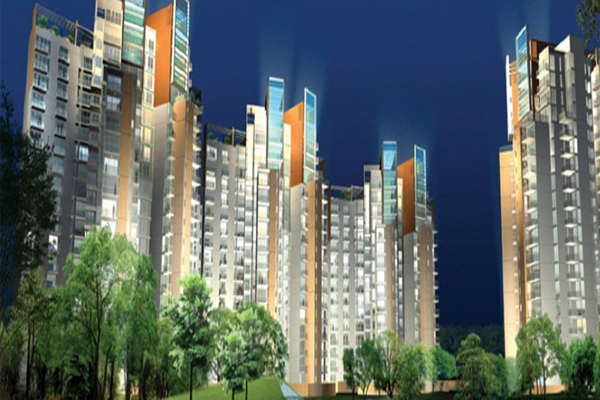 Unitech is a leading player across residential and commercial/IT parks real estate projects. United Engineers is a full service architectural firm offering each client a combination of imaginative design, expertise, and intense involvement. Our reputation is based on providing the highest quality of professional services to every client. We strive to produce work that is innovative, and practical, while keeping in mind the social, economic, environmental and aesthetic issues relevant to each project. In today’s global expanse the ability to work in different parts of the world with international architects is essential, and we understand this very well. Over decades, we have gained extensive international experience working with reputed global architecture firms. Today, company's clients are rapidly growing to include overseas companies and governments too. UIL stands for its quality services supported by robust technical capabilities, rich project management skills and large complex project execution. UIL is also embarking on number of initiatives like providing meaningful solutions to enhance customer competitiveness while strengthening the relationships and also building and expanding in selected geographies. Unity Infraprojects Limited (UIL) was incorporated in 1979. Headquartered in Mumbai, mainly engaged in construction and allied activities, company operates in 4 verticals buildings and housing, transportation, water supply and irrigation. Having achieved ISO 9001:2008, ISO 14001:2004 and OHSAS 18001:2007 the company has gained credibility owing to its quick turnaround time, in time and within cost deliveries, organizational strength and financial stability and above all, international standards. The inception of Universal House Pvt. 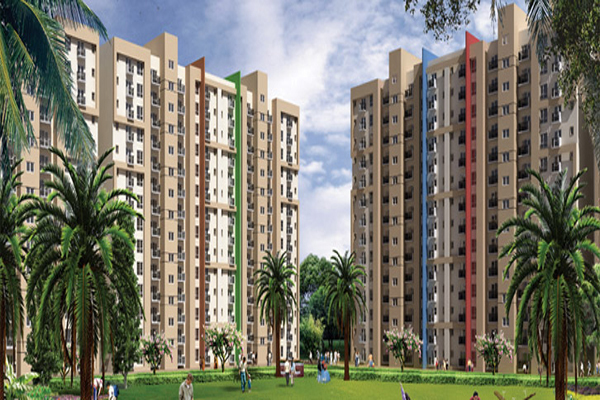 Ltd projects is an entrepreneurial step by the promoters of famous 63, Shivaji Nagar, Universal Mystique, Universal Mosiac, Universal Melina, Universal Monarch and Universal Majestic. 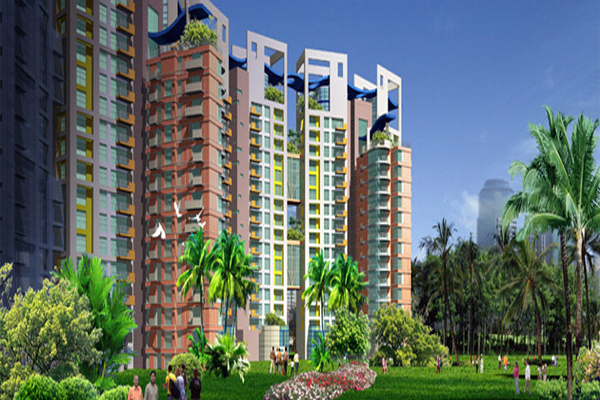 The company is all set to chart a rapid growth in the real estate market of Nagpur. Already having a successful track record of launching various trendsetting Residential complexes in Nagpur, the group is ready for quantum leap. Guest House in Hyderabad, is located in a quiet residential & commercial area in Sarojini Devi Road, Secunderabad, located just 1 km away from Railway Station and close to all reputed hotels, shopping malls & theaters. We take this opportunity to introduce ourselves as Unnathi Homes an elegant authentic guest house and it has made every possible effort to make your stay in Hyderabad comfortable and affordable. Our Guest house brings together an irresistible and comprehensive services and facilities that have been specially designed to pamper the individual, and satisfy the needs of the most discerning guests. Upasna Colonisers & Resorts Pvt. 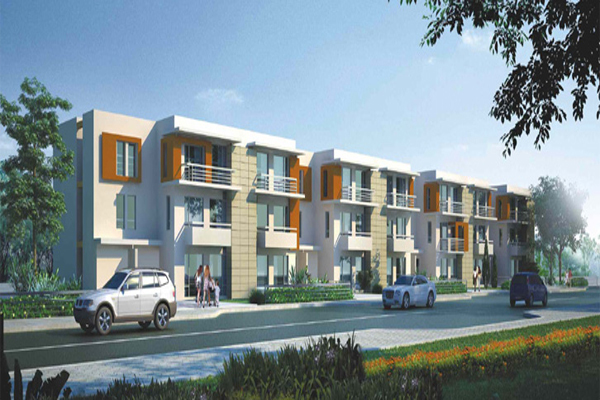 Ltd.
Upasna Group has been involved in many successful projects like 2/3 BHK Premium Villas in Jaipur, Contemporary Homes in Jaipur, Residential Flats in Jaipur, etc that are prevailing in and around Jaipur. Not only this, the group has made its mark in the commercial sector by contributing the installation of various commercial property in Jaipur, Commercial Space in Jaipur, Commercial Property at C-Scheme, etc. 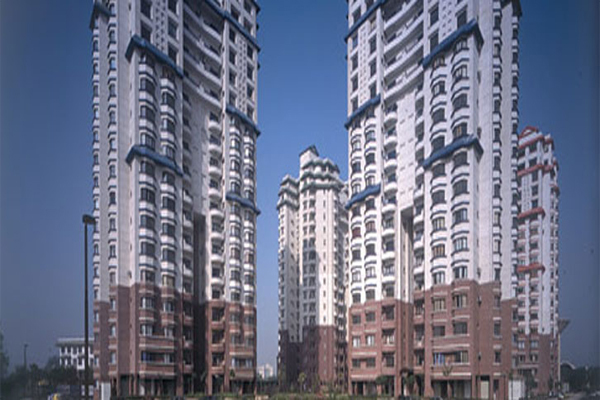 Upasna a Real Estate Developers in Jaipur is renowned for its commitment to quality and its magnificent housing projects integrated with all world-class facilities. The most prestigious residential project so far. Spread over an area of 21 acres of land, the project is divided into Spa East and Spa West. Two distinct but compatible architectural vocabularies differentiate the designs of both these parts. Discover your perfect home in this oasis of over 13 acres of lush greens. 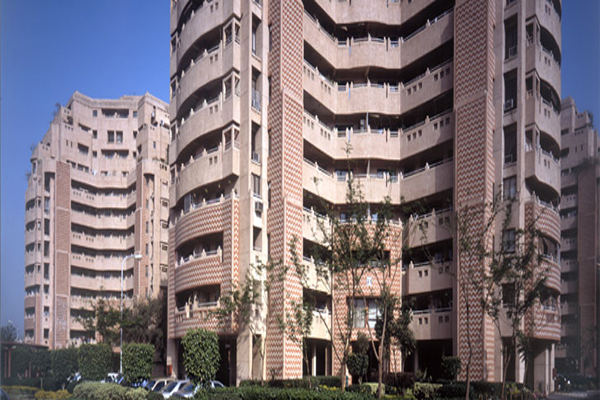 UniWorld Gardens, with apartment blocks designed by world-renowned British architects, is a secure environment so naturally beautiful you would like to spend a lifetime there. These exclusive apartments combine world-class luxury with premium architectural styling. Located on a sprawling 24-acre this beautiful complex boasts of exclusive conveniences like stringent security, wide-open space, parks, schools, health center and shopping arcade. 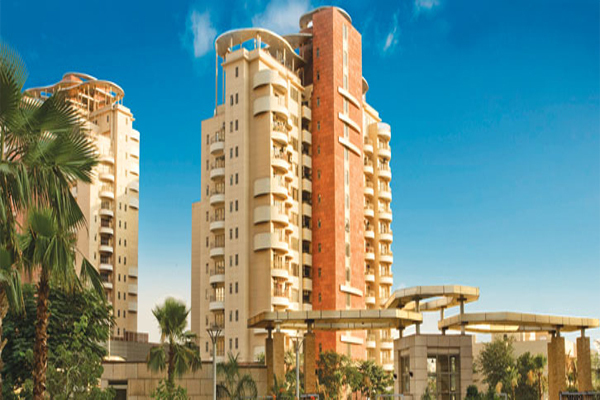 The Palms is a self-sufficient residential complex of 7 building blocks amidst more than 10 acres of space in Gurgaon. Each block of 16 floors offers you big 2-Bedroom, 3-Bedroom apartments and Penthouses. The complex has its own club, swimming pool, lawns, children play area, and a clock tower with duck pond. There comes a time when we all need more from life. Space to think. Room to grow. The opportunity to enjoy our independence and to mature as individuals. That moment has now arrived. Espace is for those who distinguish themselves from the masses. Uniworld Resorts is a premium residential development which promises to transcend you into a magical place, where each day is a vacation. Where rejuvenation is how you begin and end your day!. Share the best things in life with your loved ones. Spacious, naturally lit and airy homes, which afford views over the beautiful landscaped greens. The ideal space to keep your loved ones very close. South City-II is nestled in the heart of Gurgaon, off Sohna Road, just minutes away from Golf Course Road, NH-8 and the proposed Metro Route. Also, within 15 min driving distance are world class Schools such as Shikshantar, The Shri Ram School, DPS, Heritage, Amity International, Pathways and GD Goenka. 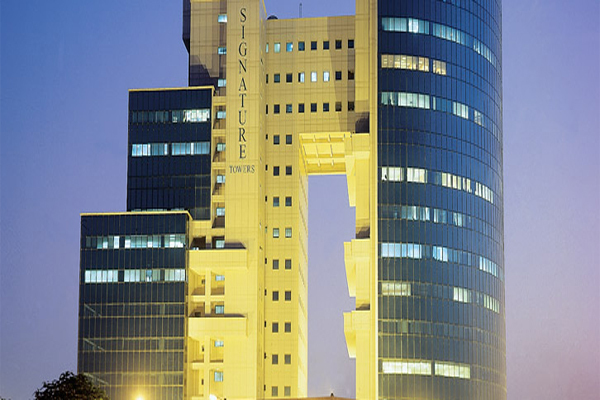 With an identity that's unique, Signature Towers has become one of the best-designed office complexes in India. From the elegant foyer to the modern amenities, a neat design language allover. It's here where success stories are written and re-written. 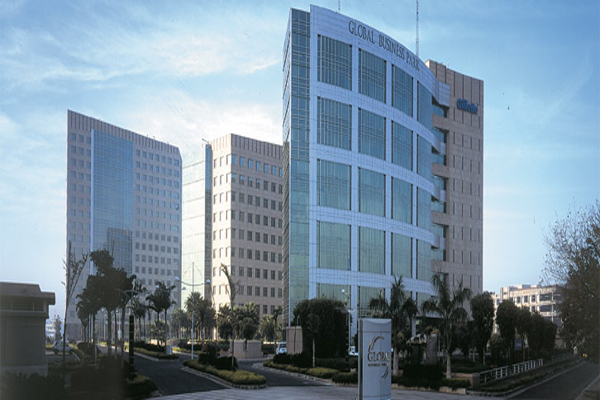 Global Business Park embodies design innovation with a striving for excellence in quality and craftsmanship. Situated directly on the Mehrauli-Gurgaon Road, it combines the convenience of a central business location with the advantages of a highly visible property, specially designed for international companies. 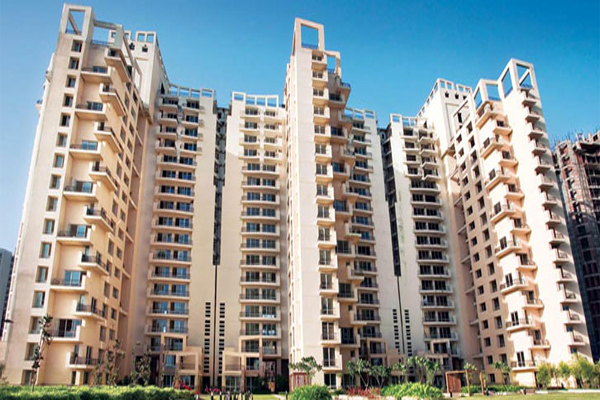 The government today withdrew its petition before the National Company Law Tribunal that was filed to take over the management of crisis-hit realty firm Unitech Ltd over alleged mismanagement and siphoning of funds. Nairobi/Mumbai: UltraTech Cement Ltd, backed by K.M. Birla, may buy a controlling stake in ARM Cement Ltd of Kenya, a Nairobi-based newspaper reported.